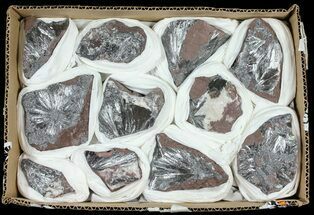 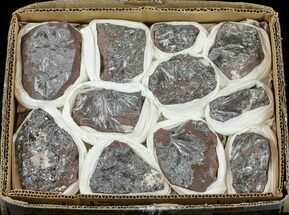 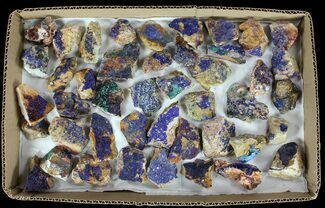 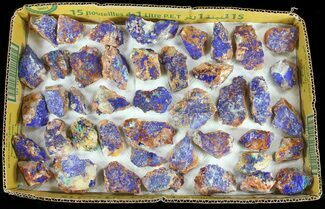 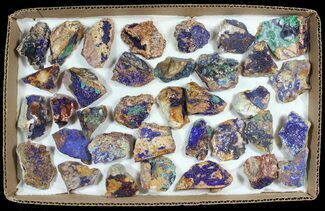 This is a wholesale flat of vibrant, drusy azurite and malachite crystals on matrix from Morocco. 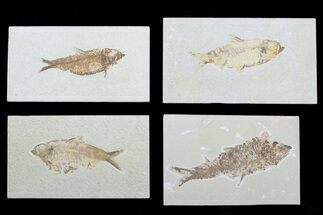 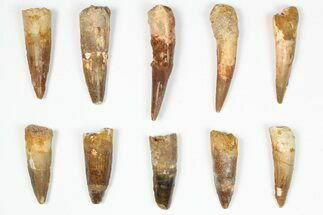 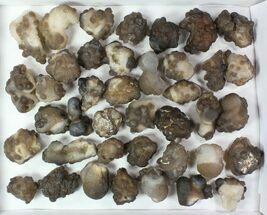 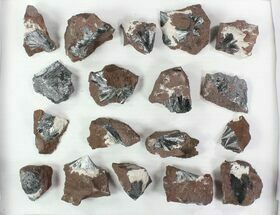 There are 37 pieces in total ranging from 1.5" to 2.5" wide. 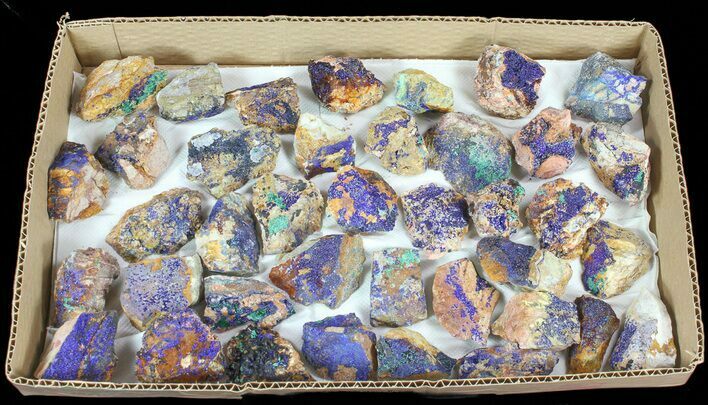 The majority of these specimens display more azurite than malachite, however malachite can be found sporadically around most of the matrixes.